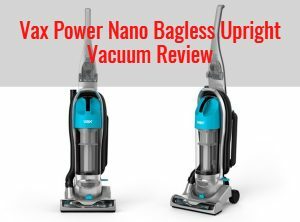 The Vax Power Nano (UCNBAWP1) is many things – a fraction of the cost of a Dyson, and just as easy to store in your cupboard as any Dyson. 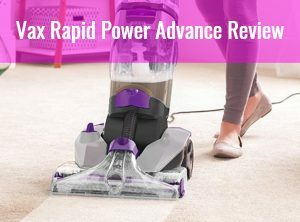 The Vax VRS18W Power Max Carpet Washer offers the perfect solution to your cleaning dilemmas and is great for busy family homes or houses with pets. 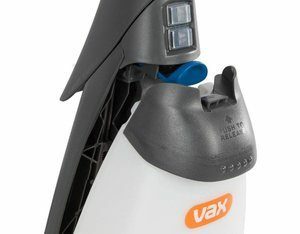 With its compact size and extendable nozzle, the Vax Rapide is truly a versatile cleaning instrument. 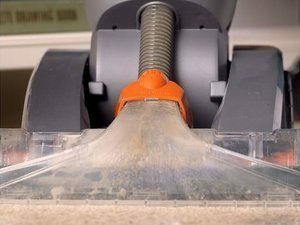 Read on to find out how it performs in cramped spaces. 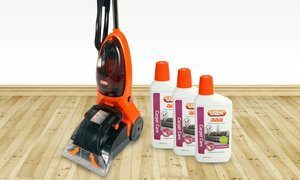 This is a product review of the Vax W87RPC Rapide Classic 2 Carpet Cleaner 600W. We sum up its design-build, functions, capacities, and more. 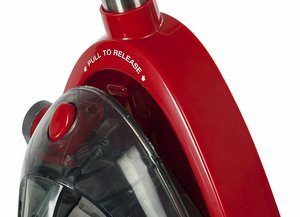 The Vax VRS801 Dual Power Max is said to be one of the best on the market. But does it really get the job done? Read on below to find out. 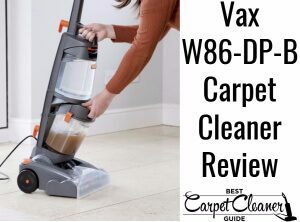 Vax’s W86-DP-B is an ideal domestic-use carpet cleaner that boasts a nifty dual rotating brush and twin-tanks technology that makes cleaning easier. 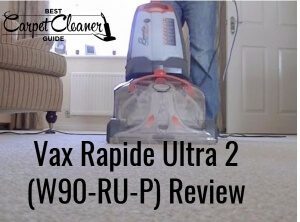 Read our 100% independent and non-nonsense review of the Vax Rapide Ultra 2 (W90-RU-P). We consider key features, “pros & cons” and give our honest verdict. 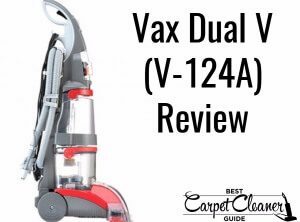 Read our 100% independent and no-nonsense review of the Vax Dual V (V-124A). We consider key features, “pros & cons”, and give our honest verdict. 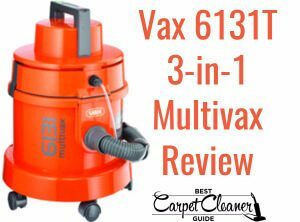 Read our 100% independent and no-nonsense review of the Vax 6131T. We consider key features, “pros & cons”, and give our honest verdict.